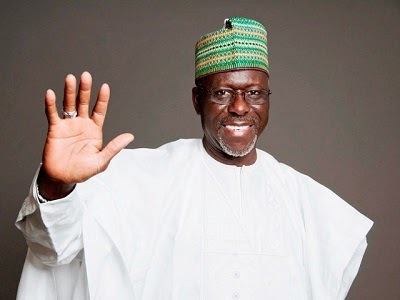 The Kogi State Government has completed plans to fence all schools as part of plans of shielding students and educators from terror. Deputy State Governor, Yomi Awoniyi, said the decision to begin the fencing of schools, was occasioned by the spate of insecurity and attacks on educational institutions in some part of Nigeria. The Boko Haram sect is targeting schools during its terror siege. Awoniyi disclosed that aside the relative peace being witnessed in the state, the decision to fence the schools was a proactive measure geared towards safe guarding lives and properties in institutions of learning across the state.